2.After Installing Click on Get Started,Then fill your Number And click on Submit. 3.After Verification Process you will find you on Offers page. 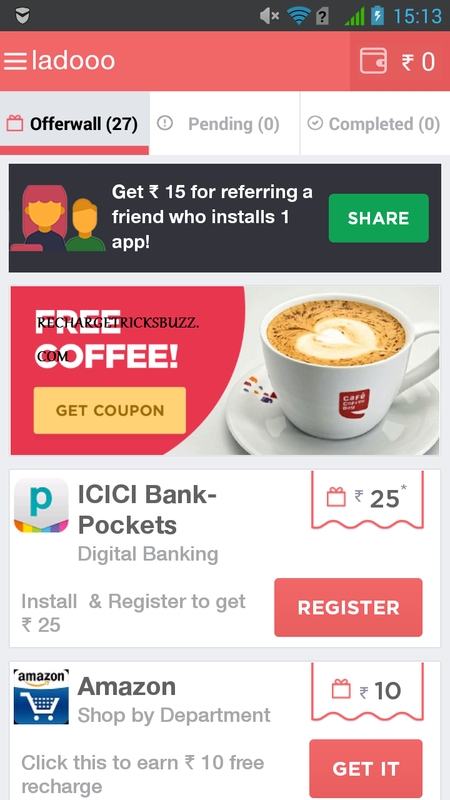 4.Complete All Offers one by one By Installing. 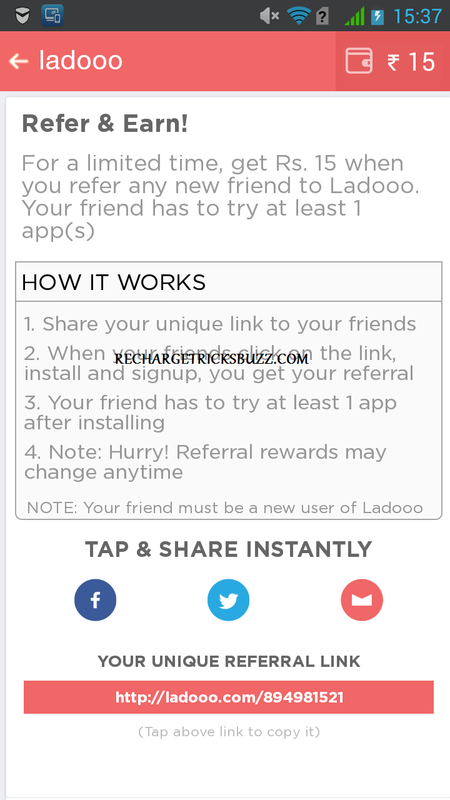 6.Share Your Referral Link with your Friends.When your friend install and register in ladooo,and install one app from offer page you will get Rs 15 in your account. 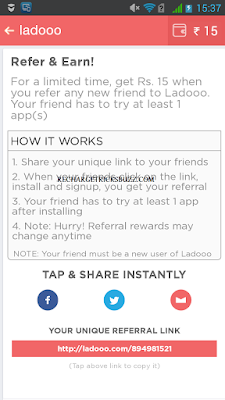 Note :- Sometimes ladooo will not give you Referral Reward,Then Complain it By Clicking on Menu===>Support.There are Many Options,Click on Referral Enter the Mobile no of the person you referred.Then Report it.I am sure you will get your referral reward. 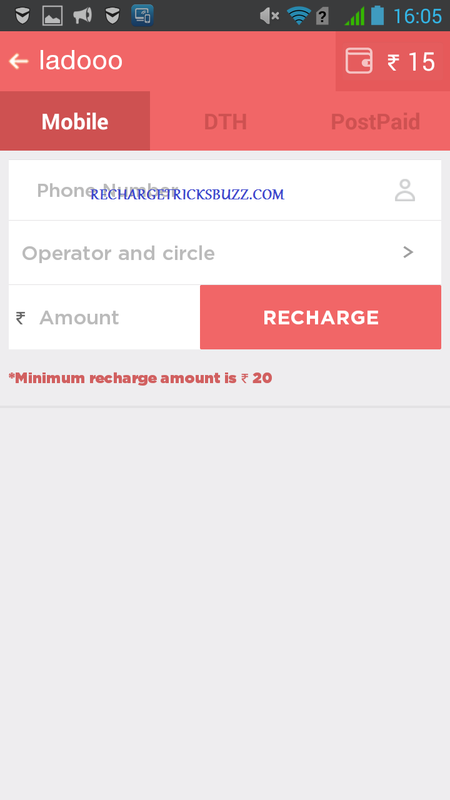 1.Click on Menu ==> Wallet.There are three options for Recharge.Now I don't need to explain more, you can do it your Recharge.Minimum Recharge Amount is Rs20. 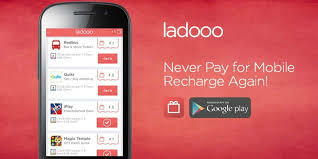 I have also Hacks for Unlimited Ladooo Recharge,I will post it SOON. 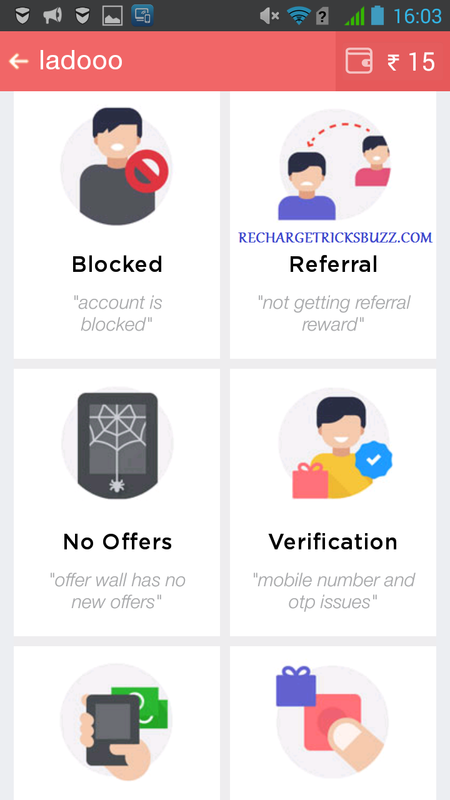 If you are facing any Problem then feel free to Comment Here. 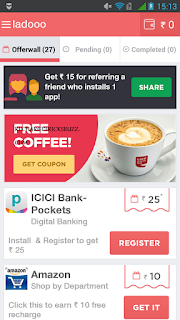 Enjoy and Keep Visiting,Also Don't Forget to share my Blog.